Looking for a particular product? Have questions, or need to contact Alessandro Bellini and Viola Imports? Send us an email or call Viola Imports. 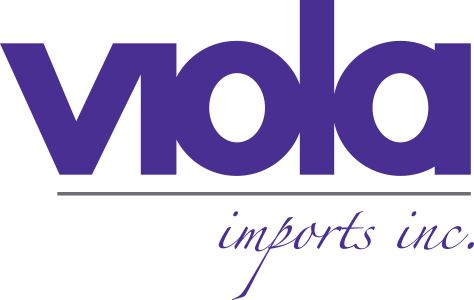 Get the latest from Viola Imports. Sign up to receive our e-Newsletter.